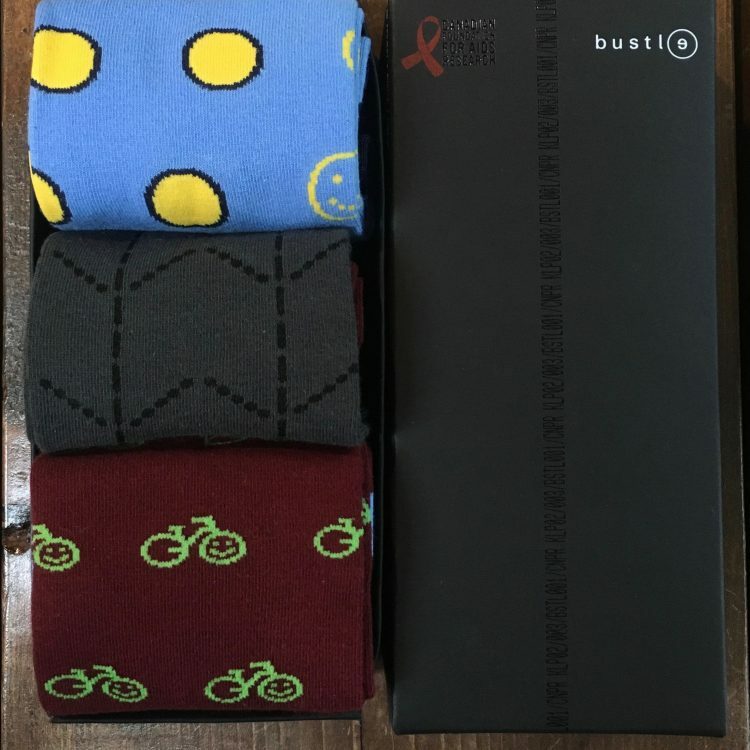 CANFAR and Bustle Clothing have come together for a limited edition collection of #SafeSox in support of ending HIV in Canada. 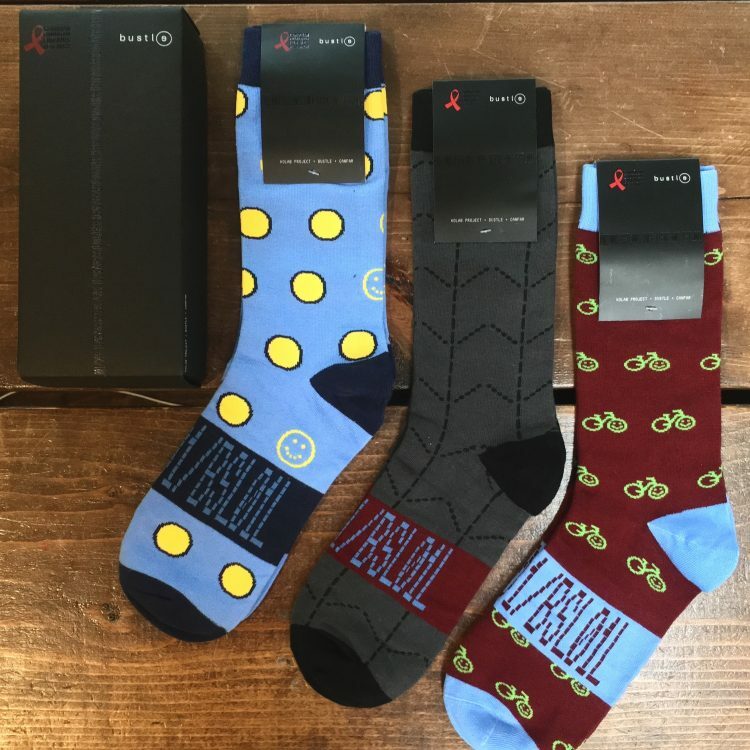 Sold in 15 electric styles, socks are available in single pairs, sets of three (3), or get the complete box-set of fifteen (15). Perfect for bespoke and stylish heroes of fashion with hearts of gold. Net proceeds from every purchase of these super soft combed cotton #SafeSox are donated to CANFAR. 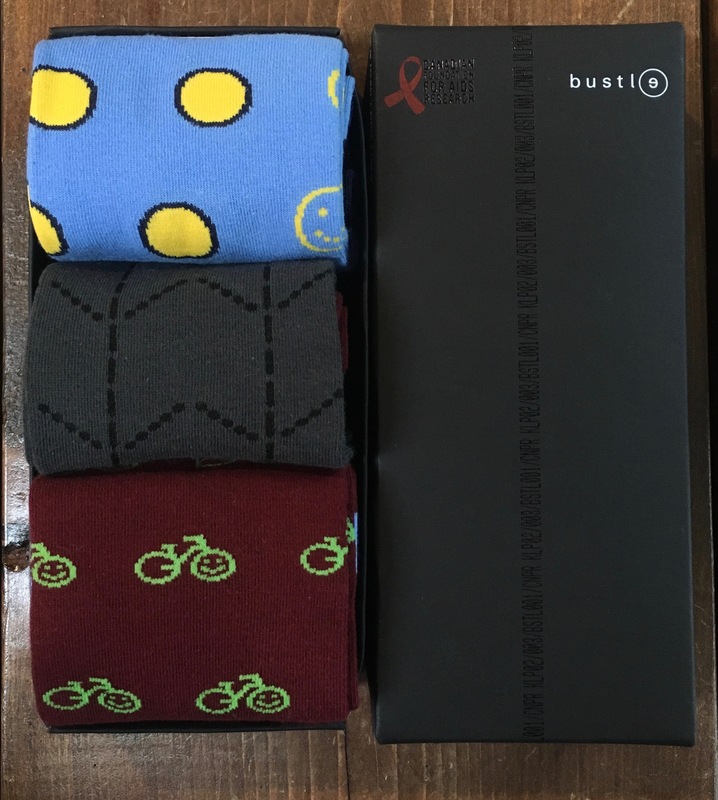 Through the month of November, as we lead up to World AIDS Day on December 1st, CANFAR is encouraging you to purchase one of our 15 limited edition CANFAR + Bustle #SafeSox. 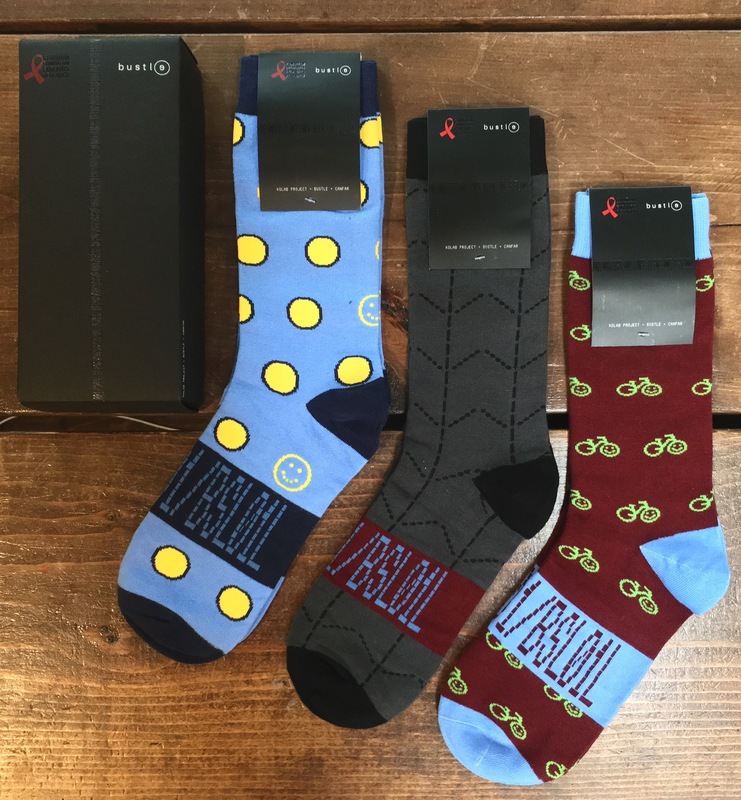 After you have purchased your #SafeSox, go online to post a “selfie” of you wearing the socks and use the hastag #SafeSox. 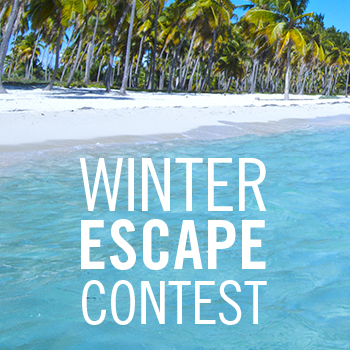 We encourage you to be creative in posting your “selfies” of you, you with a family member, your life partner or partners, your BFF, your co-worker, or just any random person of your choosing. The Canadian Foundation for AIDS Research (CANFAR) is dedicated to funding all aspects of HIV research – from prevention, increased testing, improved treatment for people living with HIV, stigma, to the search for a cure. Through funding innovative research, dynamic partnerships and national awareness programs; CANFAR remains a trailblazer in its mission to end HIV in Canada.